Tesla has reported a quarterly profit for the period of three months leading up to September 30. This is actually the first time in two years that the electric car company has posted a profit and only the third time in its 15-year existence. The company, which has never reported an annual profit, earned $312 million in profits against $6.8 billion in total revenue. 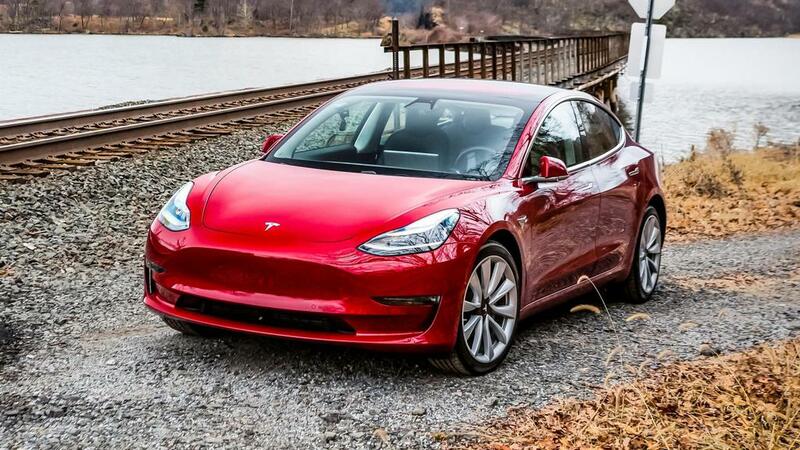 Over the third quarter of 2018, a whopping 56,065 Model 3 cars were delivered to North America. The company has promised that “before the end of this year,” they will begin to accept orders to Europe and China. 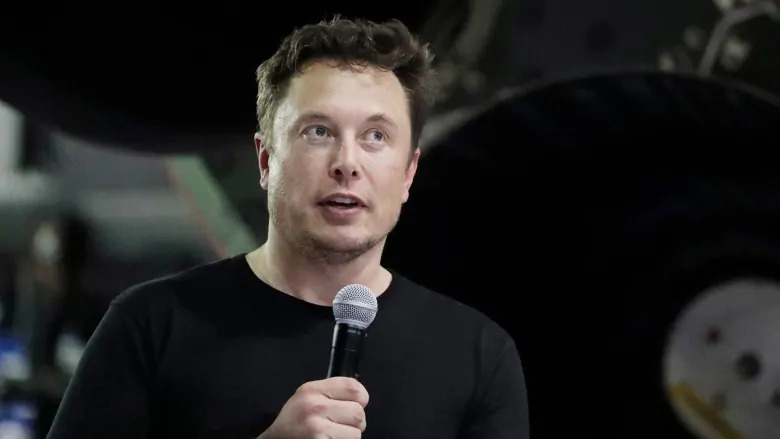 Musk also said the Model Y pick-up truck Tesla is developing has made “significant progress.” He added that out of all of the company’s products, he’s “personally most excited about” the pick-up truck. While the posted profits may be promising, investors should seriously consider this with a grain of salt, as Tesla has quite consistently reported losses for almost every quarter.